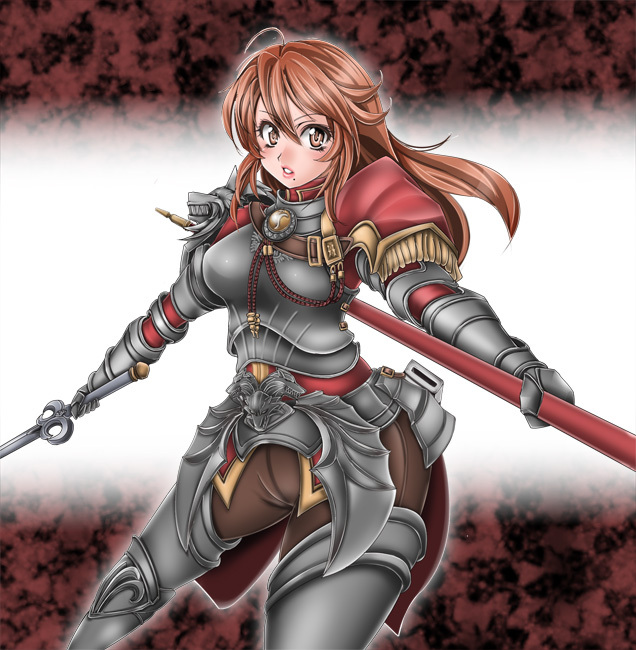 Hildegard von Krone, or Hilde for short, is the daughter of the king of Wolfkrone, a fictional European kingdom under assault by Nightmare's forces from Ostrheinsburg Castle. 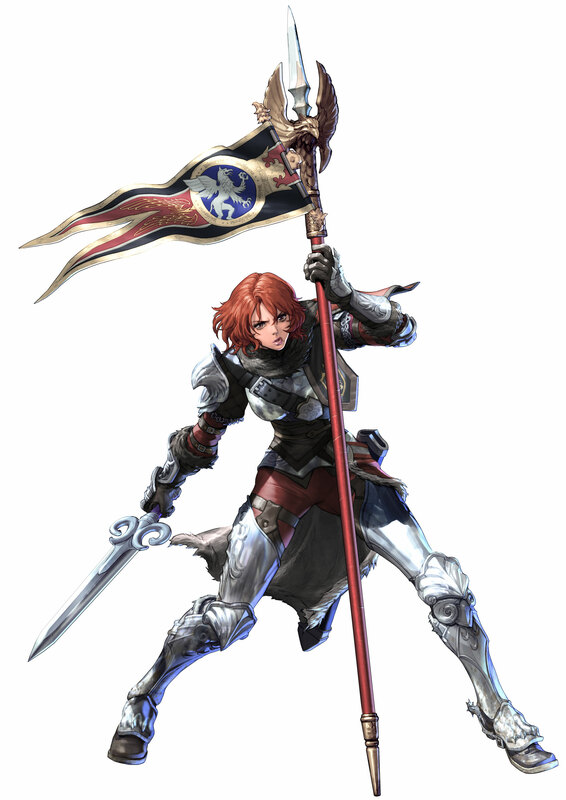 After her father went insane, Hilde took up the responsibility of protecting its people, leading her armies in the front lines against Nightmare. 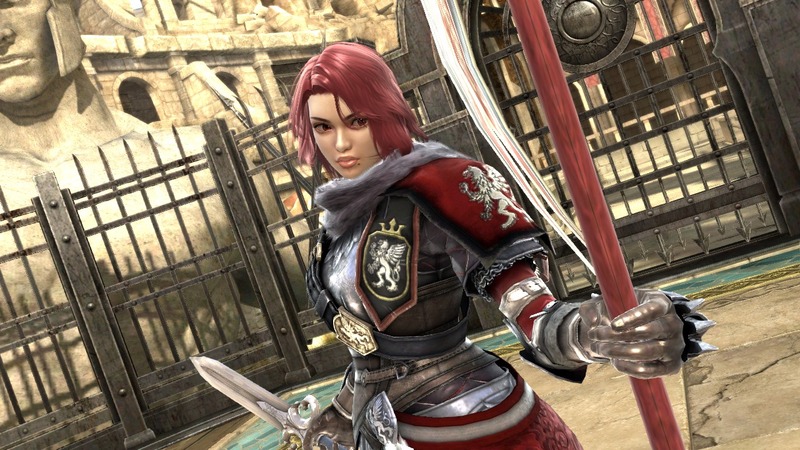 As a desperate measure, Hilde seeks the Sword of Resurrection, Soul Calibur, to bring back an ancient king who once restored peace to the world. 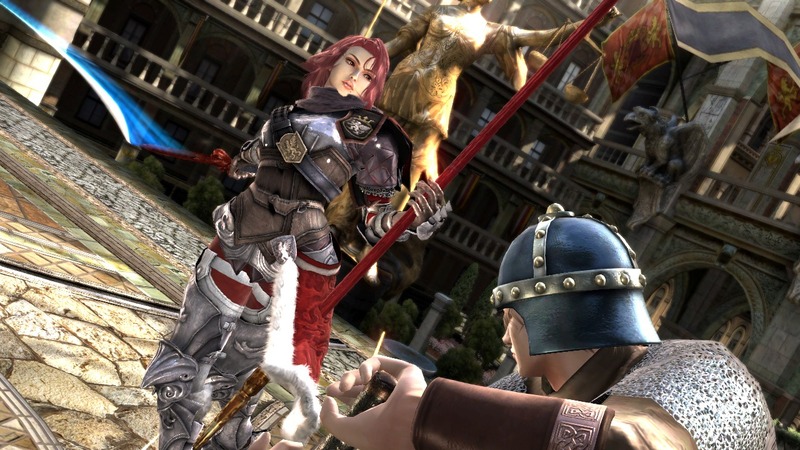 At the game's conclusion, Siegfried stands before her and requests to be executed for his role in creating Nightmare. 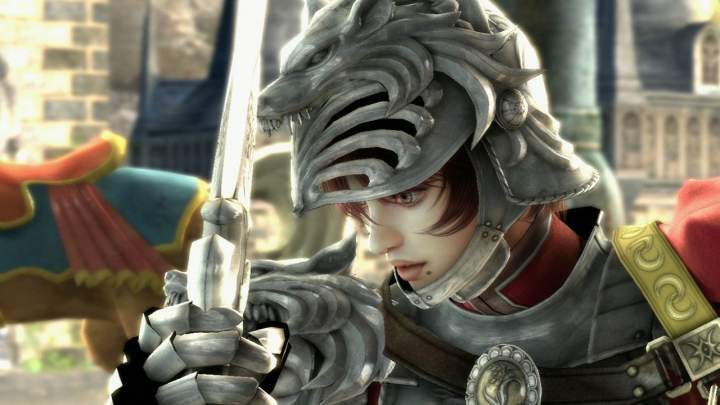 She instead grants him a royal pardon, telling him to live for the future instead of the past. 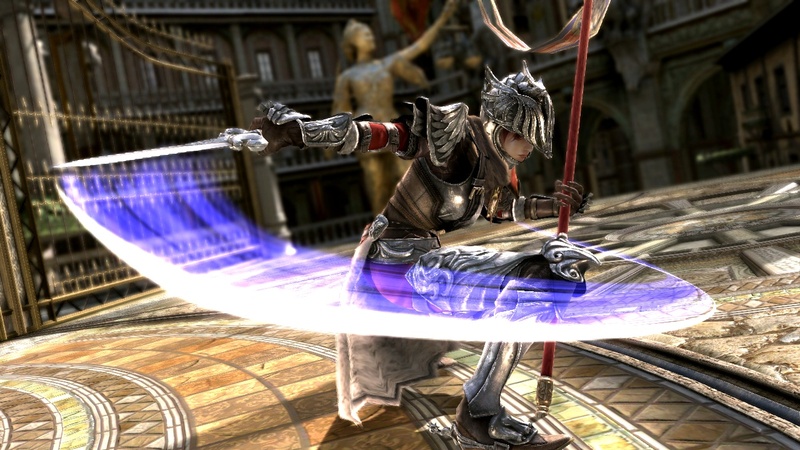 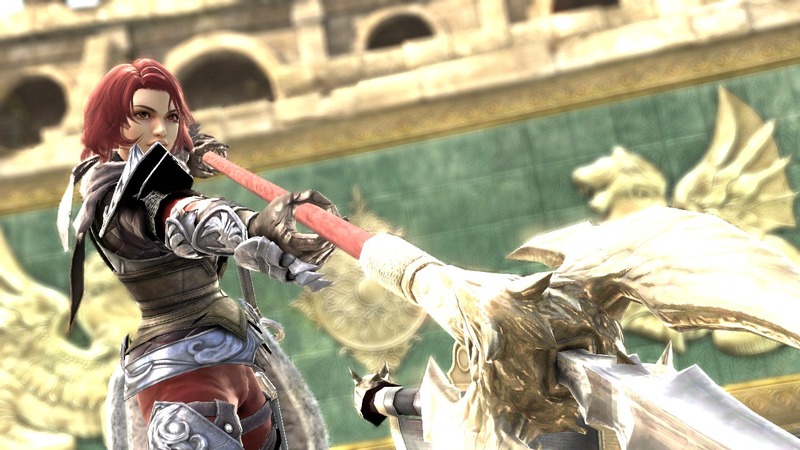 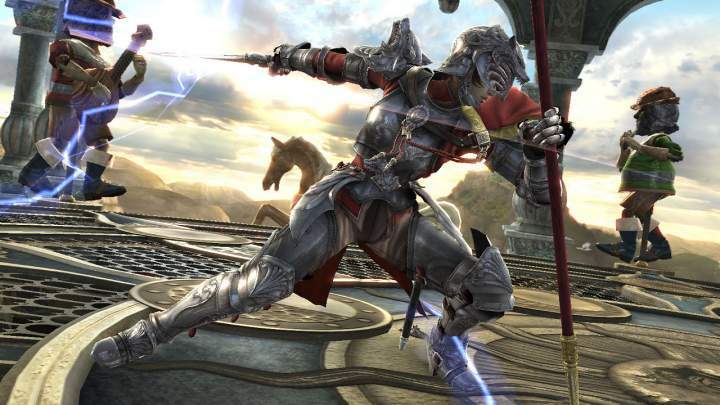 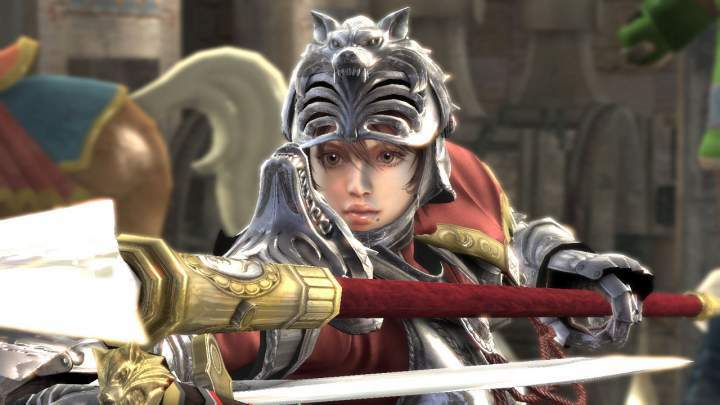 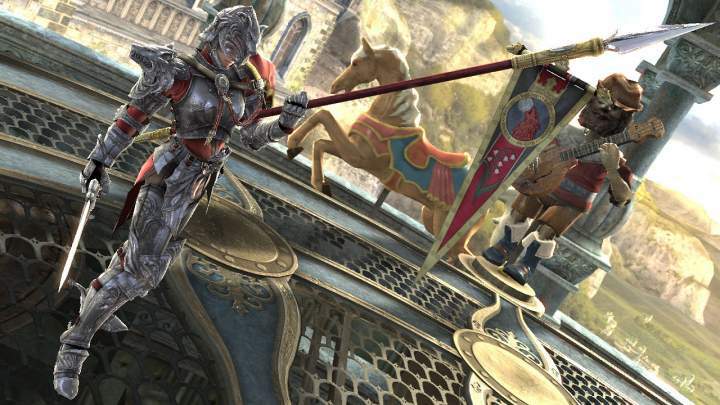 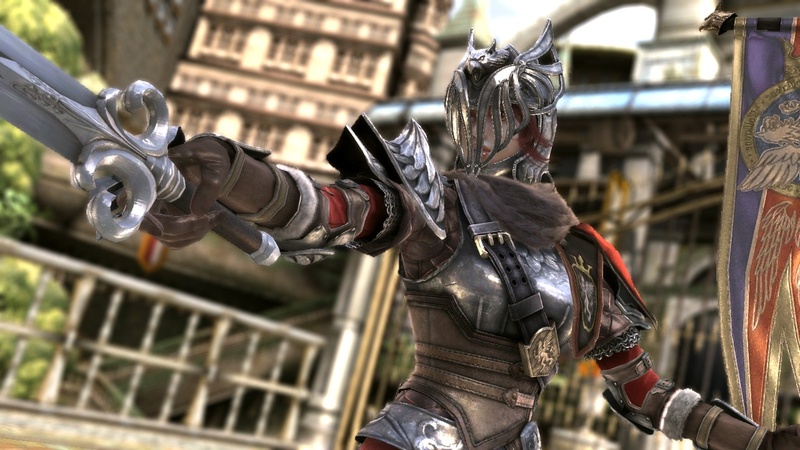 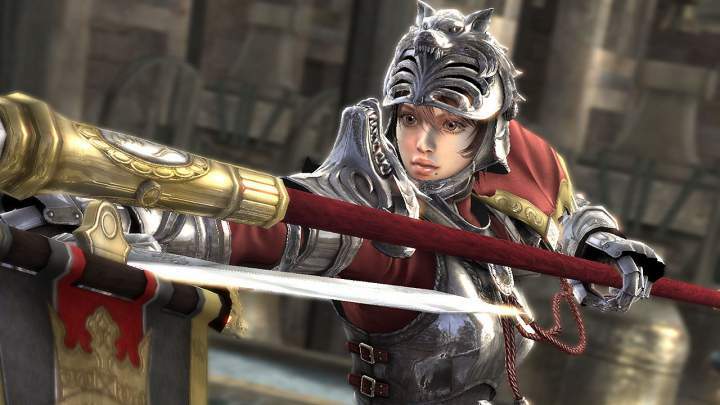 In Soul Calibur 5, Hilde's army proudly triumphed in the battle against the cursed sword; destroying the wretched Soul Edge before the justice of the holy sword, Soul Calibur, wielded by her friend, Siegfried. 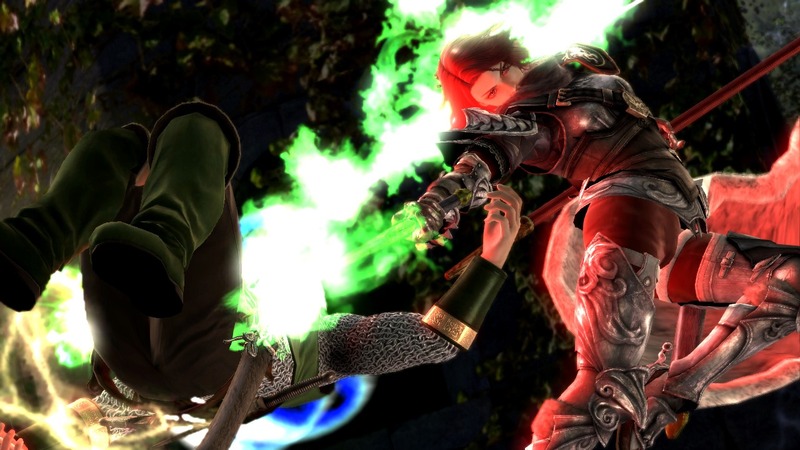 However, even after Nightmare's destruction, Hilde still found her kingdom to be in turmoil, tragically drained of the Wolfkrone legacy, and poisoned by the terrors of the past Azure Knight. 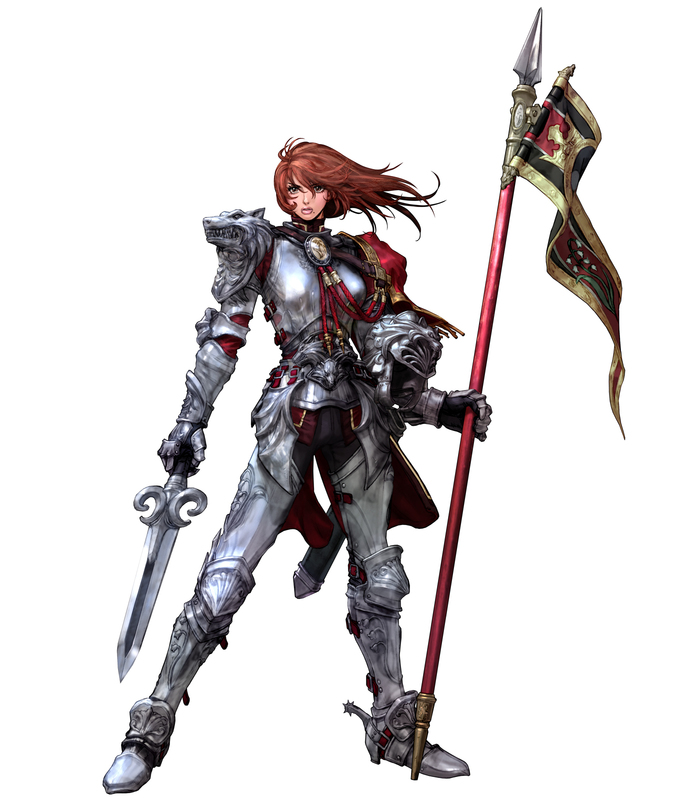 Despite this, Hilde still held on to the leadership born from her blood, and vowed to restore her homeland at all costs. 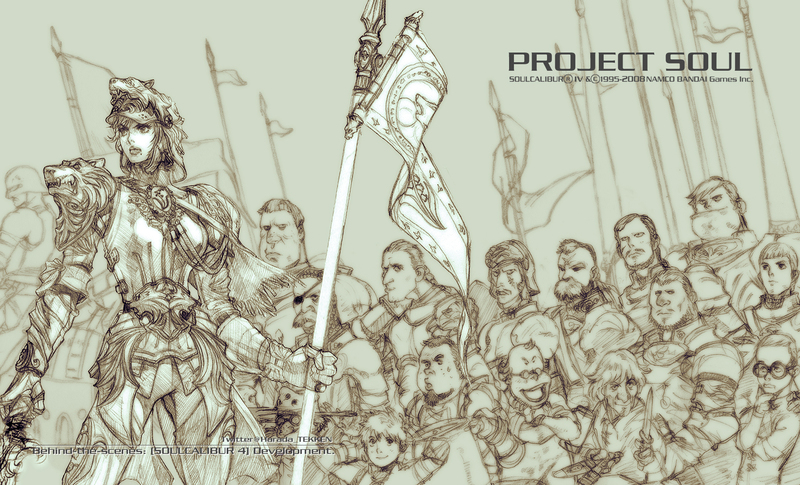 Ordering her people to depart from the ruins, the determined princess traveled from nation to nation, negotiating land for the ones who followed her as she continued searching for locations to resettle. 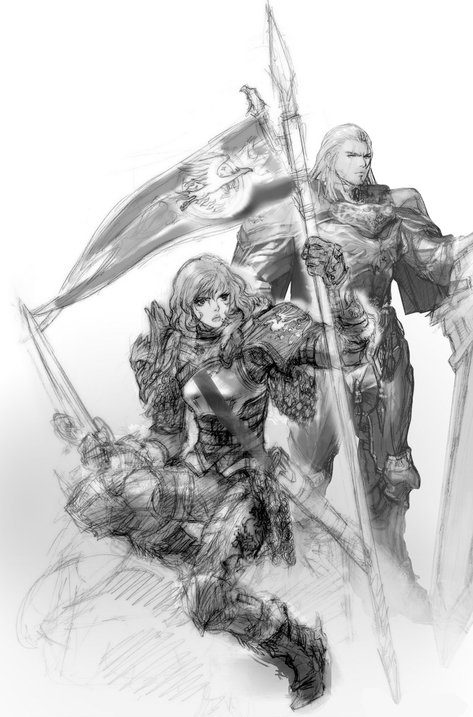 As she and her republic became settled, Hilde received a distasteful message from Siegfried, being informed that a number of malfested planned to bring war upon her throne. 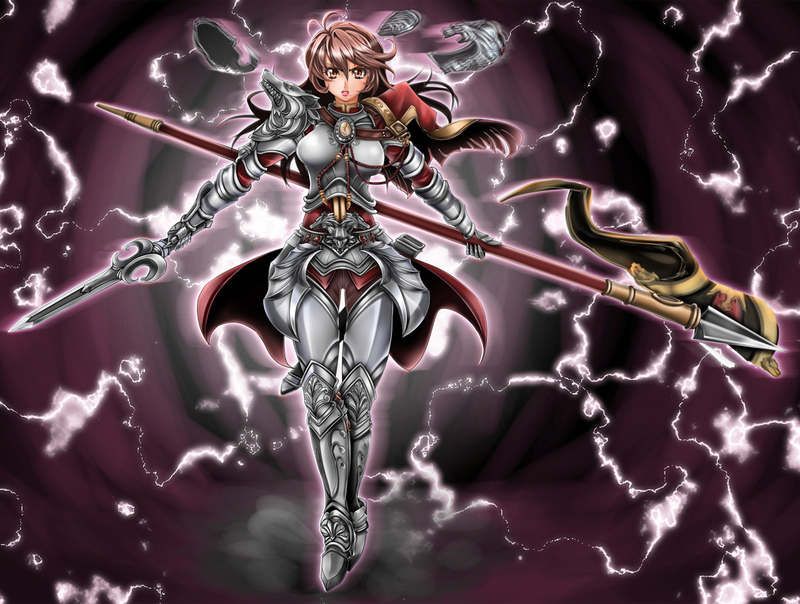 Refusing to fall, Hilde immediately assembled her troops alongside Siegfried, anxious to put an end to the demonic evil and finally bring peace upon Wolfkrone. 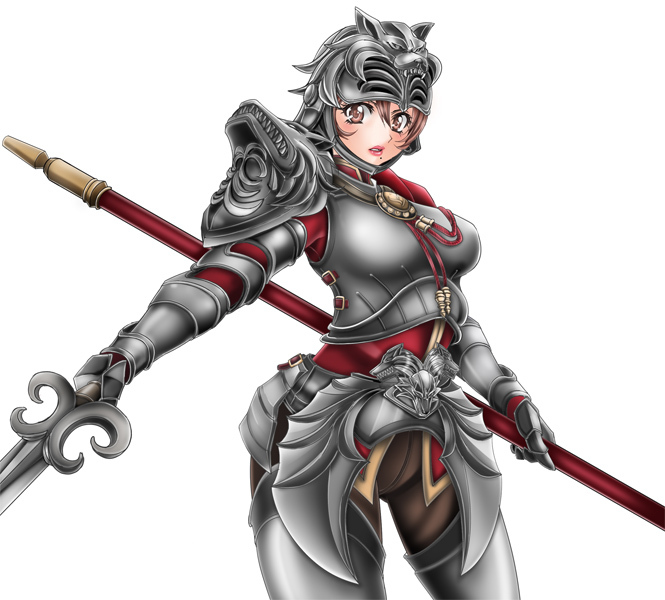 Deep within her soul, Hilde knew that she may not live to witness her subjects' safe return home. 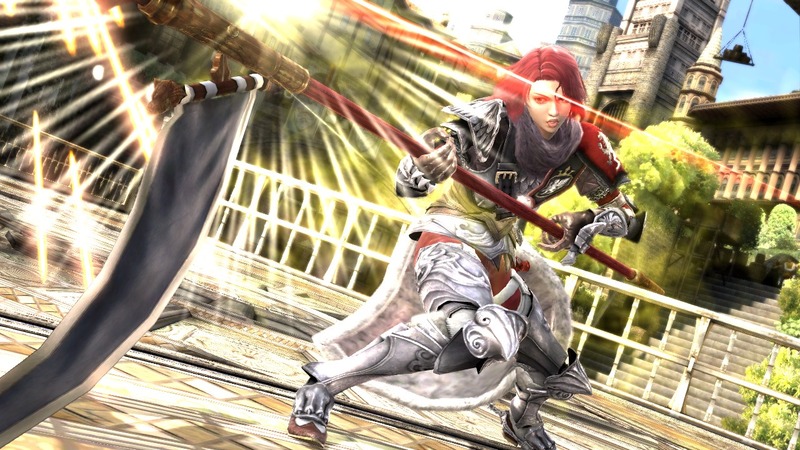 However, her two children might. 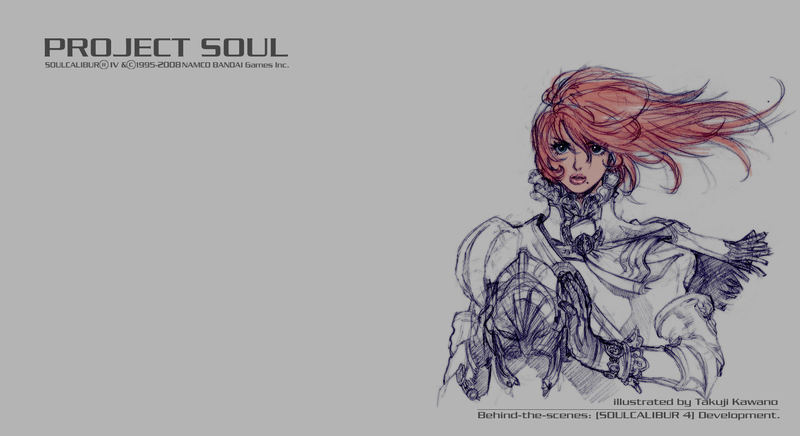 Hilde is a vibrant new design for the Soul series. 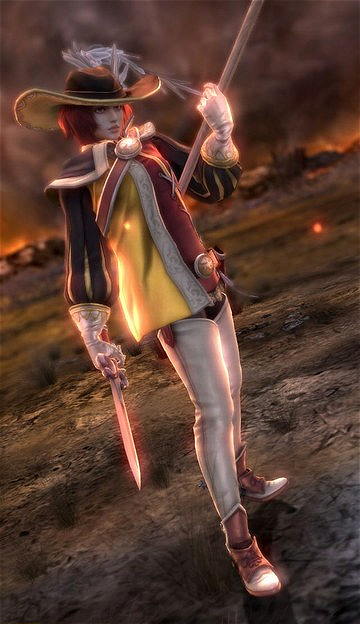 She fits right in visually, but her unique fighting style offers something very unique and different to the series. 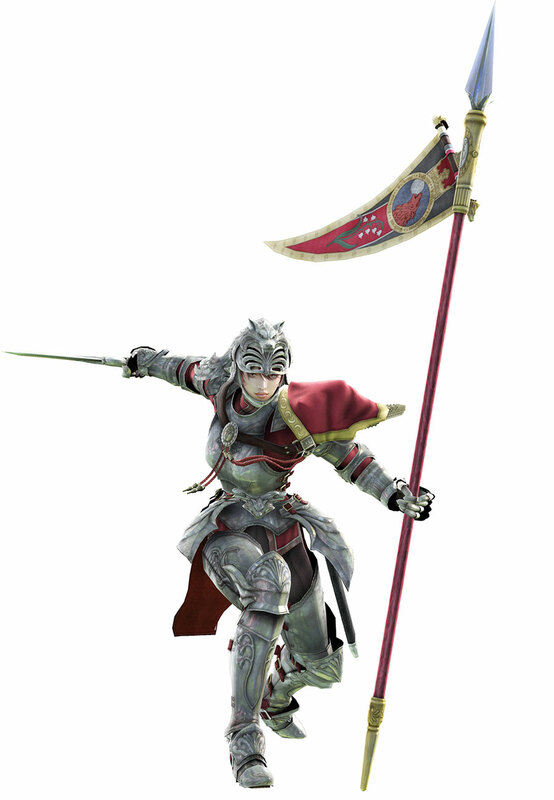 Not only does she fight with 2 different weapons, but her fighting style brought "charge up" moves to the series for the first time ever. 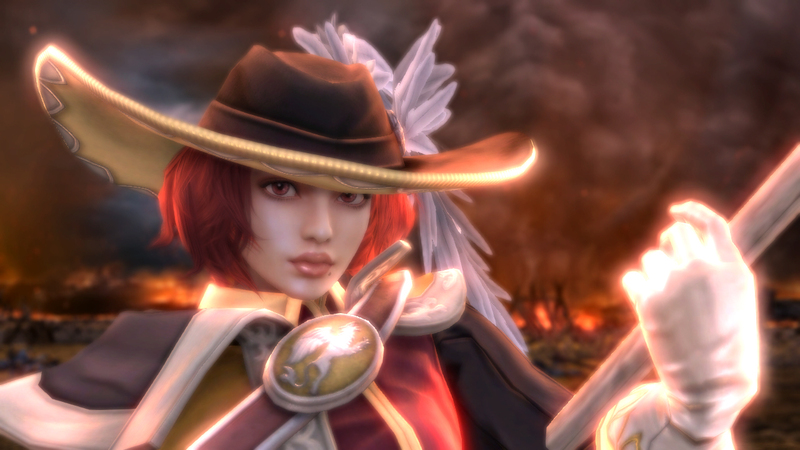 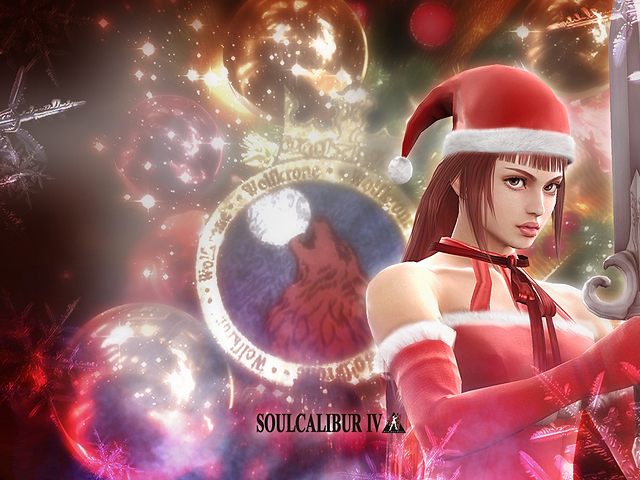 She ended up being a really powerful character in SC4 if you became adept with her. 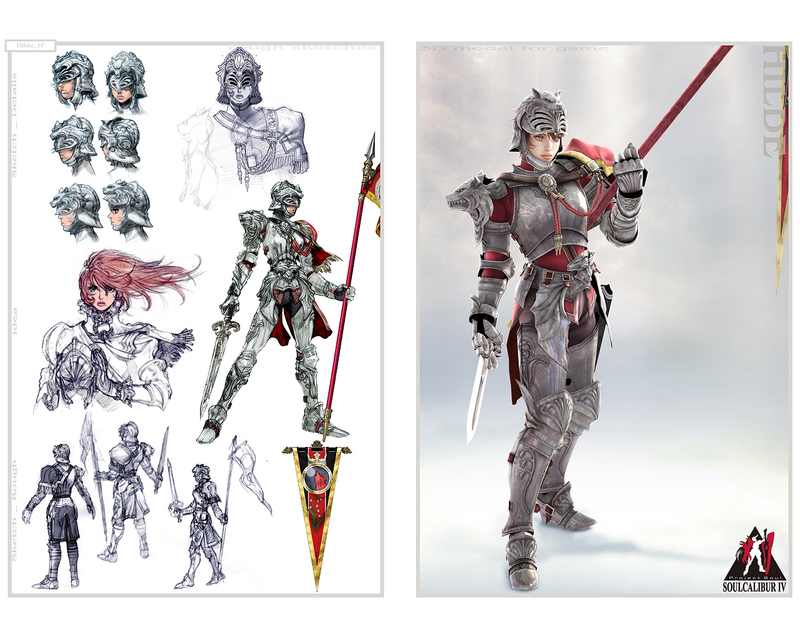 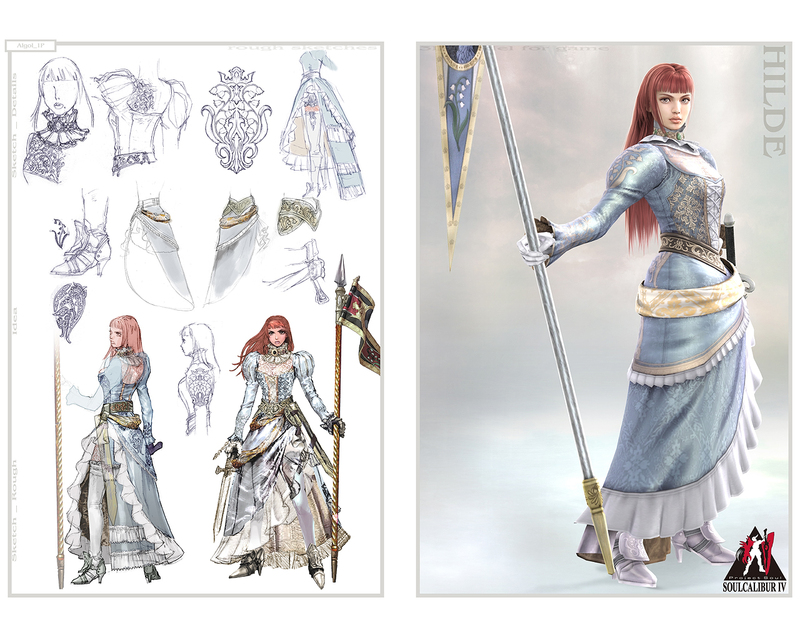 As the "stand-alone" new character in Soul Calibur IV, Hilde had some big shoes to fill, considering many of the awesome veteran characters. 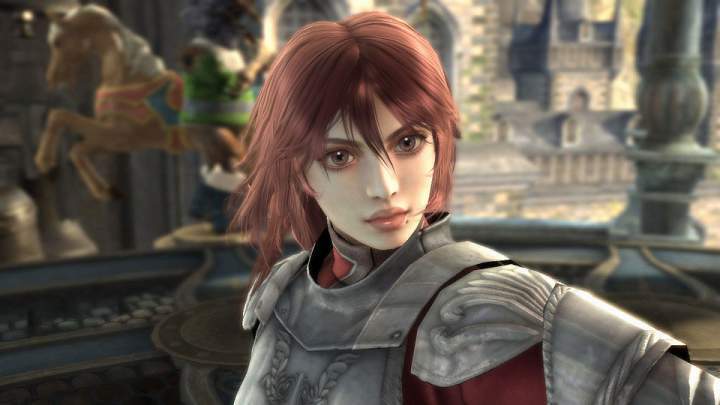 She was definitely cool in SC4 and I'm looking forward to seeing how she turns out in SC5!